Sounds simple, straight forward until reality intrudes. 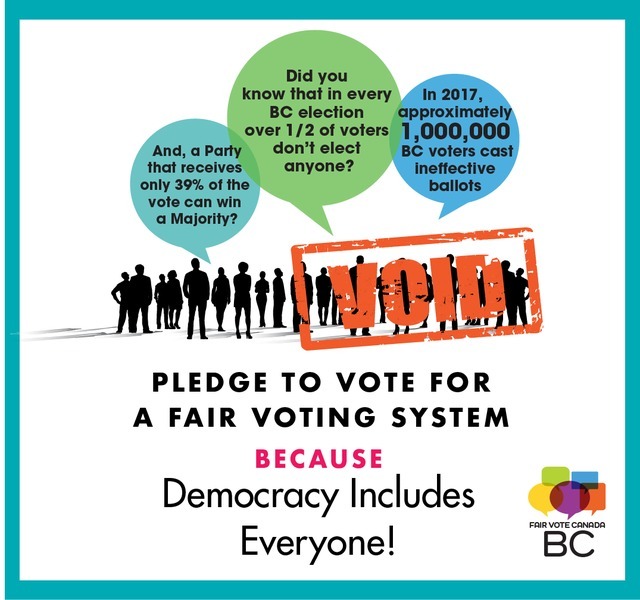 Many Canadians, including political columnist Andrew Coyne (National Post, CBC) feel that our present system is not democratic. FPTP is broke, we can fix it.